As of 03.28.17 Accura Calibration has over 99% customer satisfaction and averages only 2.8 business days in turn time. Typical savings for our customers range from 10-15% and we offer an online solution to managing certificates. Accura Calibration is a service-oriented calibration & repair lab, with a diverse portfolio of capabilities. 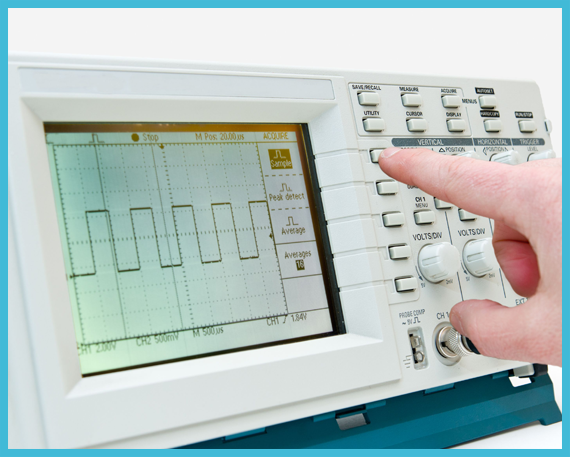 Each year we complete more than 8,000 electronic, mechanical, and RF/Microwave calibrations for clients. To keep your operations going with minimal downtime, choose Accura Calibration as your Strategic Business Partner. We move from bench to bench, keeping you from having to traffic equipment to us. Have your certificates emailed to you or uploaded to FTP, whichever is more convenient. Welcome to a premier resource for Dallas instrument calibration services. Our family- and veteran-owned small business is ready to meet your specific calibration needs, providing you with quality, value and precision along the way. 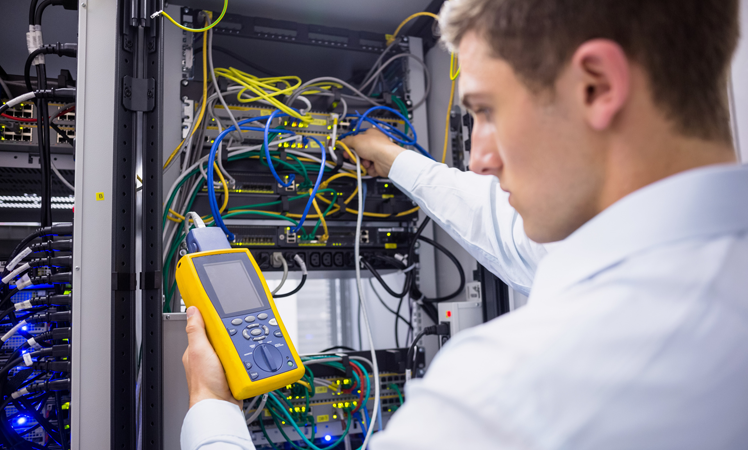 Accura Calibration specializes in NIST traceable RF microwave and electrical calibration services, but we can also do a wide variety of temperature and physical dimensional tools. We are accredited to ISO 17025 and ANSI/NCSL Z540-1, and our quality management system is certified to ISO 9001. All services are traceable to the National Institute of Standards and Technology. Accura Calibration boasts a large scope of capabilities. We provide an extended list of these capabilities, which is available online. Browse the list to see if we can accommodate your equipment. Even if we cannot, Accura Calibration maintains an extensive network of calibration professionals. We can outsource your equipment so that the work is completed with the same quality and precision as it would in our instrument calibration laboratory in Dallas TX. This means that you can turn to Accura Calibration for all of your calibration needs — no need to shop around each and every time you have a piece of equipment that needs to be serviced. In-house calibration: Trafficking your equipment to, and from, our Dallas instrument calibration laboratory is easy, quick and safe. 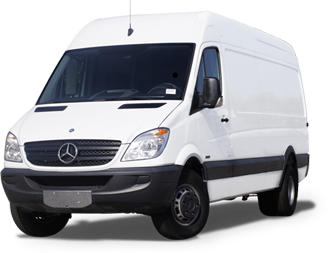 We provide free pick-up and drop-off and utilize cargo trucks that are equipped with extensive safety equipment. We will stay in close communication with you as we service your instruments. On-site calibration: We can bring our Dallas instrument calibration services to you, as well. Our on-site calibration service means eliminating downtime for your equipment and not having to disassemble complex systems. Your equipment remains safely at your facility while our highly knowledgeable staff works on it. Whether we service your equipment in our lab or at your facility, you can expect work that is up to the highest national standards and prompt turnaround times. In fact, 75 percent of the equipment we calibrate is completed within one to three business days. Why work with our Dallas calibration company? As a small business, we are able to provide a higher level of service for our clients. Just consider some of the following. Accura Calibration and our Dallas instrument calibration services will prove to be an outstanding strategic partner for your business. Get a quick price quote through our online form or connect with our team right now.